Patience is the key for success in bird photography: Mr. Sudipta Chakraborty. Mr. Sudipta Chakraborty is from from Kolkata, West Bengal. Presently he is living in Chennai for his job. He has explored many birding destinations in and around Chennai. Mr. Sudipta Chakraborty is a passionate wildlife photographer. He was initially interested in big cats. But in due course of time he developed interest in birding and bird photography. 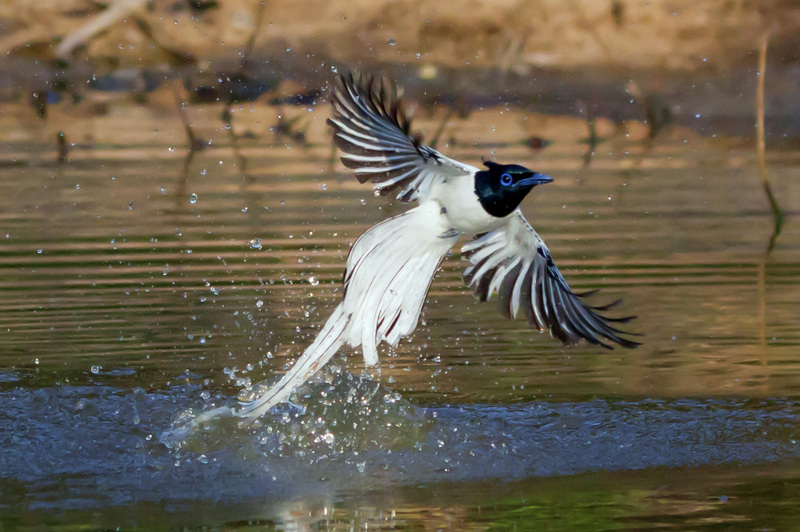 He shares one of his experiences about a photo of Asian Paradise Flycatcher when it took him two months to get the desired gesture of the bird. He has been to South India (Pulicat lake/Vedanthangal etc), Western Ghats (Coorg/Kabini/Kudramukh/Ganeshgudi etc. ), Nanmangalam Reserve Forest which is famous for Indian Eagle Owl, Uttarakhand (Binsar WLS/Sattal/Choukri etc.) & some part of Eastern Himalayas(Neora vally/Mahananda WLS/Singalila National Park etc). His favorite birding destination is Ganeshgudi in Karnataka. 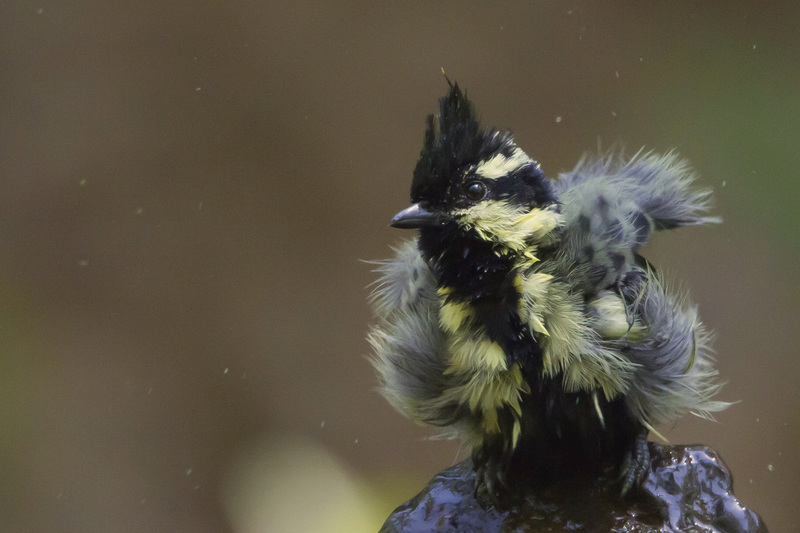 He suggests fellow birders to be patient while doing bird photography. He also stresses upon the need to understand DSLR camera settings and adjustments thoroughly, for bird photography. His photograph of bathing APFC was declared winner photograph in JJK#2 photo competition. Also a photograph of Barking deer was chosen as cover photo for a magazine in West Bengal.